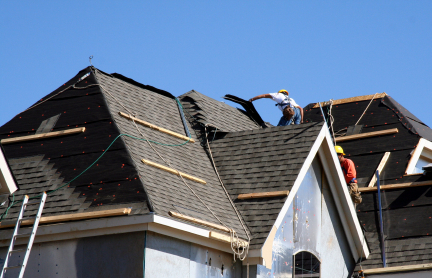 Kirkwood Roofing is a leading St. Louis area contractor providing a variety of services for homeowners and business owners. 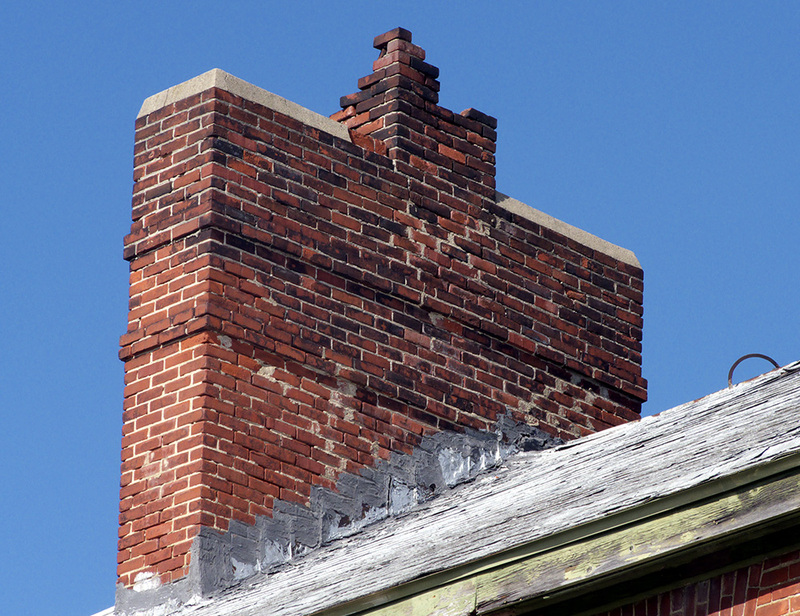 If you are concerned that your chimney may have missing concrete or bricks, you can call us for an onsite inspection. We have helped property owners with masonry repairs for over twenty years. Our team of construction professionals has the expertise to restore and repair almost any type of masonry issue. If your roof has the unsightly problem with algae, Kirkwood Roofing has the answer. Using our excellent and proven system, we can gently eradicate the algae, apply water-based algae retardant, and seal the shingles to keep your roof free from staining again. Our process softly washes the shingles rather than subjecting them to a harsh, damaging power wash. There is no power washing involved with our roof preservation. It is a water-based solution applied by spraying the roof at a very low pressures.Once treated, you'll be amazed at how beautiful your roof can be again. Don't let algae destroy your roof before it's normal life is over! Contact us today for your free estimate in the Ballwin MO area!